If you want to find the right home, in the right place, at the right price, with minimum hassle, we are here to help! Our buyers agents are here to support and represent you every step of the way. Whether you are buying a resale or new construction home, we can advise you as you make the biggest purchase of your life. An extensive knowledge of local neighbourhoods and real estate values will allow your representative to find the perfect home to fit your lifestyle and budget. This knowledge will also make it easier to narrow your search so as not to waste time! A guide to take you through properties and to help identify potential problems through observation and research to help you make an informed decision. 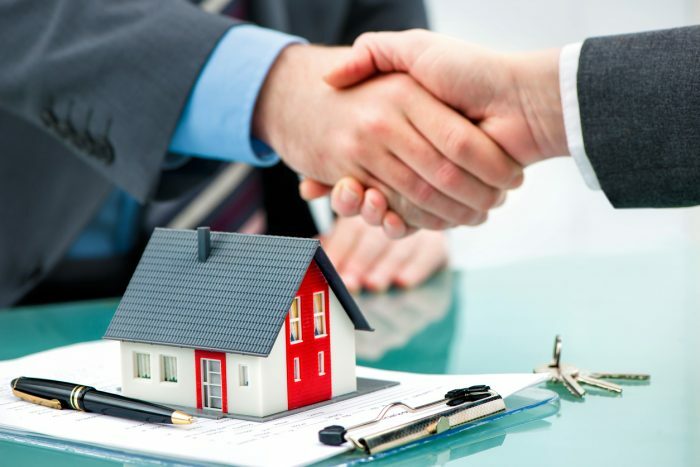 Advise you through the process of making an offer and negotiate on your behalf. Make recommendations for securing finances, legal options, and finding appraisers, home inspectors, and contracting services. An educated professional to represent YOU every step of the way! Royal LePage Team Realty Realtors have the training, experience, and resources necessary to help you sell your home. “Selling a home takes more than just putting a “for sale” sign out front.” We want to help you sell your home for the right price and quickly, and we know that effective marketing, problem solving, and research can help ensure that. Knowledge and research to help you price your home right through a home evaluation and a comparative market analysis. Step by step guidance through the whole process from listing to closing. Customized marketing plan using our extensive resources. Recommendations and consultations with you through every step of the process. Guidance through the transaction process and careful review of all documents to ensure that you are protected, even after closing. Extensive training to negotiate on your behalf while looking out for your best interest. The post Choosing a Brokerage when Buying or Selling a Home appeared first on Team Realty.